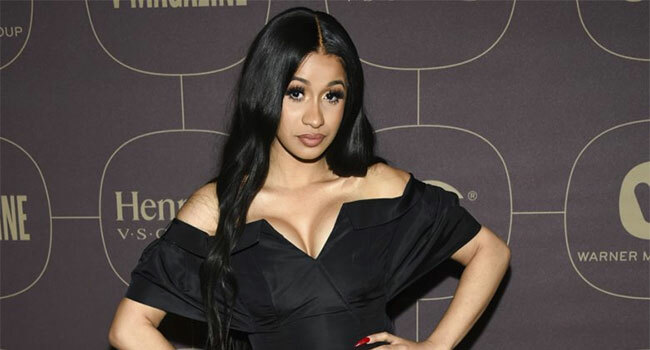 Rappers Cardi B and G-Eazy are among the exclusive residencies announced for Palms Casino, Resort and Spa’s new dayclub and nightclub amphitheater-style complex called KAOS that opens this April. Above and Beyond, Kaskade and Skrillex are among the other artists who will have residencies at the club. Dates for Cardi B and G-Eazy have yet to be announced, but Kaskade starts on April 12th with Skrillex on April 13th. Select tickets are now available via palms.com. Pricing starts at $25. KAOS is part of the Palms’ $690 million renovation and features a 100,000 square feet complex with state-of-the-art technology designed to enhance performances. Among the features is a rotating 360 degree DJ booth that makes KAOS “Vegas’ biggest club” that is like no other.